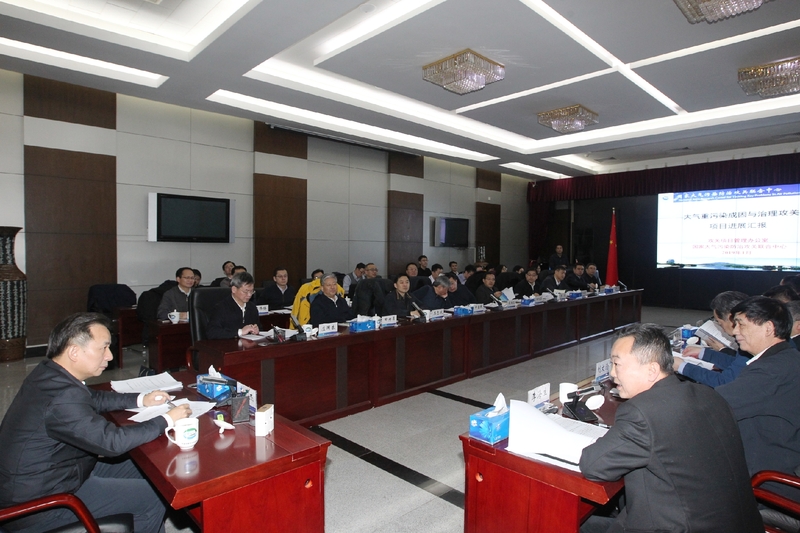 On Jan. 30, Minister Li Ganjie goes to the Chinese Research Academy of Sciences and pays a visit to the CAS and CAE academicians in the ecological and environmental sector. 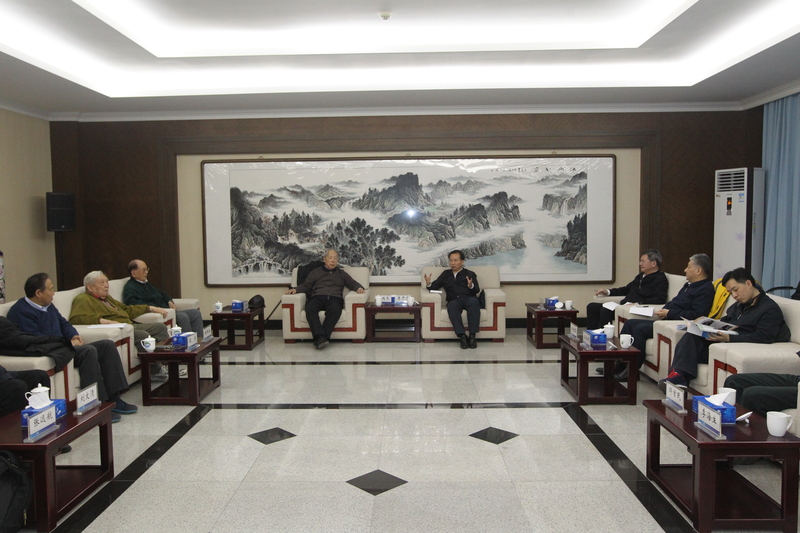 They are academicians Liu Hongliang, Wang Wenxing, Ren Zhenhai, Liu Wenqing, Zhang Yuanhang, Duan Ning, Wang Jinnan, and Wu Fengchang. He also visits the National Joint Research Center for Tackling Key Problems in Air Pollution Control, and sends New Spring greetings to the scientists and specialists in the ecological and environmental sector.